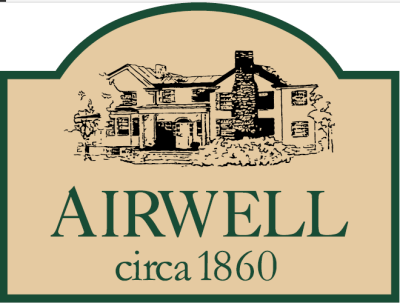 No matter what is on order the morning of your stay, our breakfasts at Airwell are sure to delight you,. and become one of the most memorable parts of your visit. 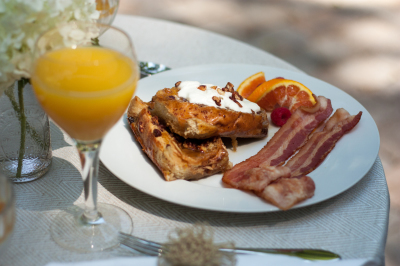 A picnic basket filled with delectable breakfast fare will be delivered to your doorstep between 8:30 and 9:30 am- you just let us know when you are ready to begin your day. 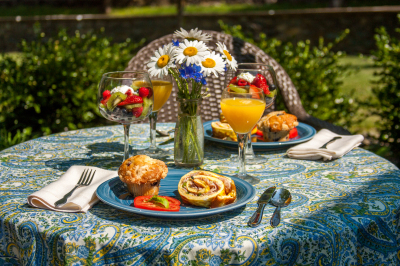 If you would like to enjoy your breakfast on your private stone patio, we will prepare a beautiful table setting complete with a table cloth and fresh flowers. Or if you prefer, you may choose to dine at your cozy table for two in your private accommodation. 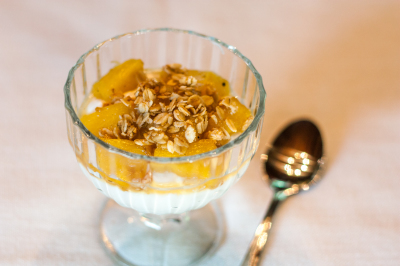 Our scrumptious morning fare features either a sweet or savory homemade entree made with local fresh farm eggs, warm muffins or scones, and a fresh seasonal fruit parfait. 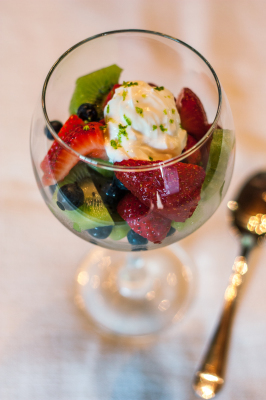 Gluten-free and vegetarian entrees are available with prior notice.